We all know that Vermont Maple Syrup tastes good, but did you know that is also good for you? 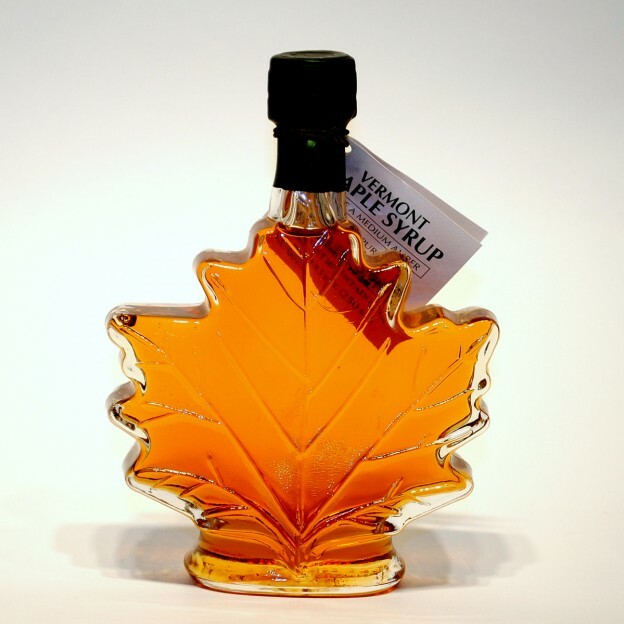 Maple Syrup contains large amounts of natural minerals such as magnesium, potassium, manganese, and calcium. It is also a natural source of beneficial antioxidants, just like bananas and broccoli. Antioxidants are known is to lower blood pressure, help prevent cancer, support the immune system and slow the effects of aging. It is also a better source of some nutrients then what is found in apples, bread or eggs. Not only has it been shown to have healthy glycemic qualities, it also contains one of lowest calorie levels and is more nutritious than all other common sweeteners. Native people of North America were the first to discover 100% pure maple syrup as a source of energy and nutrition, which is one reason it is considered the original natural sweetener. 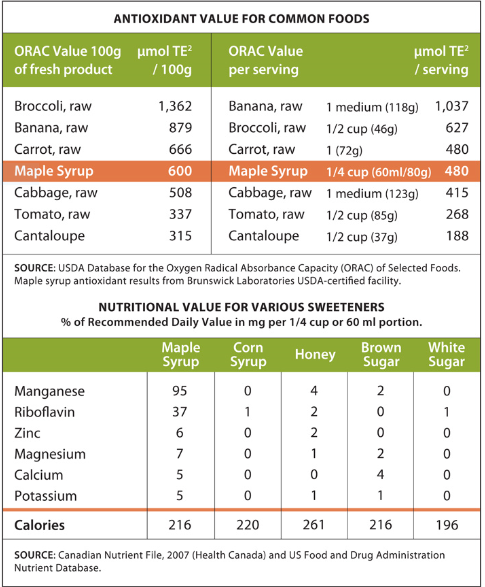 Researchers since then have been documenting that maple syrup has a higher nutritional value than all of the other common sweeteners. Researchers have also found that pure maple syrup contains numerous phenolic compounds, which are commonly found in plants and in several agricultural products such as red wine, blueberries, tea, and flax-seed. Of course there is nothing like Vermont Maple Syrup and sugaring season is in full swing. For more information on these events and more visit Vermont.com Calendar of Events Page. Visit our lodging page if you are planning to come for the weekend. So now that you know that maple syrup is good for you, go ahead and satisfy your sweet tooth! Hot Chocolate and Maple Syrup!